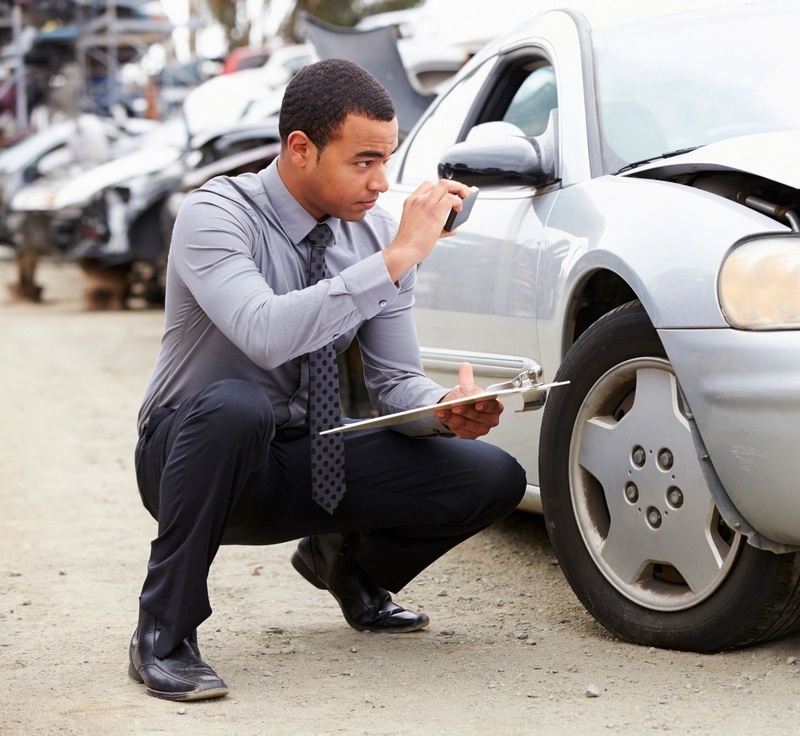 If you have been in an accident and you are in pain, please contact us. We understand what you are going through. We also understand that many people are reluctant to contact an attorney. They fear that it may be expensive or that they will be overwhelmed by complex legal terms they do not understand. At the Law Offices of Terrance J. Thompson, we offer free initial consultations and we explain things clearly — so you always know your legal options and the status of your case. We also offer Walk-In Wednesdays. On every Wednesday we offer free consultations all day long and no appointment is necessary. All you have to do is walk-in to our Manteca office between 9:00 a.m. to 12:00 p.m. and from 1:00 p.m. to 4:00 p.m. Contact the Law Offices of Terrance J. Thompson by calling us at 209-239-7600. © 2018, Law Offices of Terrance J. Thompson. All Rights Reserved.